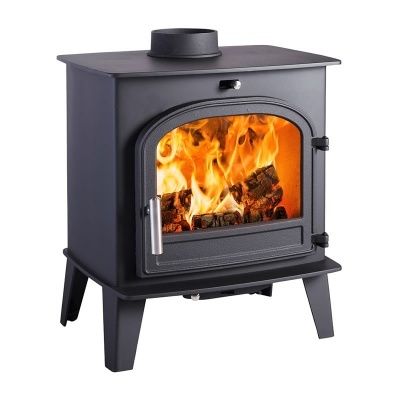 The Nørreskoven Traditional unites classic, traditional stove design with future-proof technology. This convection stove can be filled with seasoned logs and thanks to Tripleburn technology, guarantees to deliver efficient output every single time. The heat output range of this stove is sufficient enough for family rooms and burns evenly at an adjustable pace meaning this classically styled stove is perfect for any home. 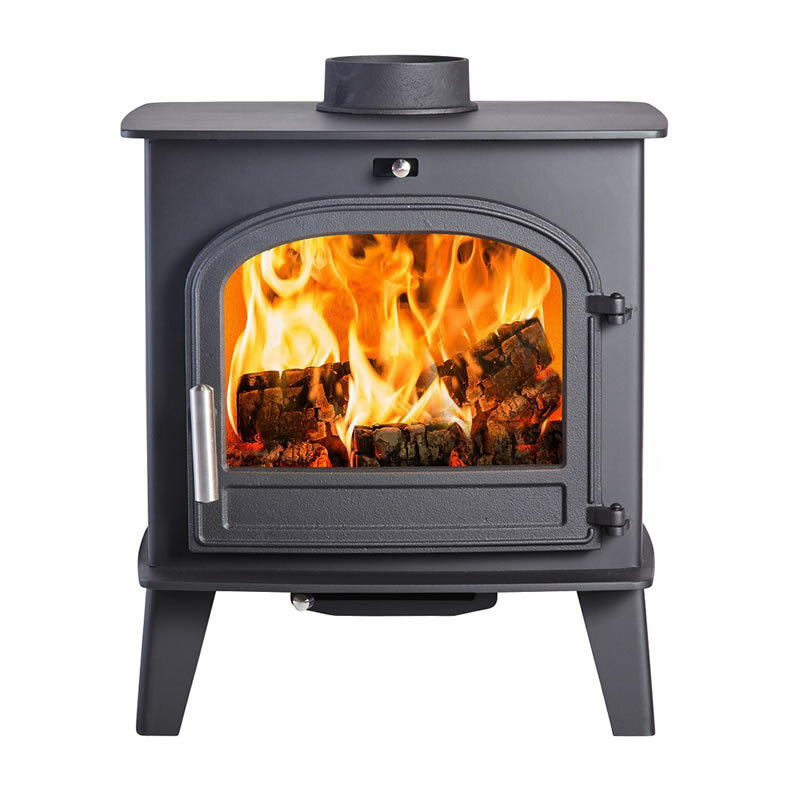 Available in various options - wood burning only, or multi fuel and as a single door or with double door option. THE CLEANBURN RANGE OF STOVES BRINGS THE COOL, MINIMALIST ELEGANCE OF SIMPLE SCANDINAVIAN STYLE TO YOUR HOME. Combining the sleek, modern look you associate with the best of Norwegian and Swedish design with our innovative, user-friendly technology ensures you get the best of both worlds - style and efficiency in perfect harmony. From the home of classic wood-burning stoves comes this stunning range of traditional stoves, bringing a touch of Scandinavian class to your home.